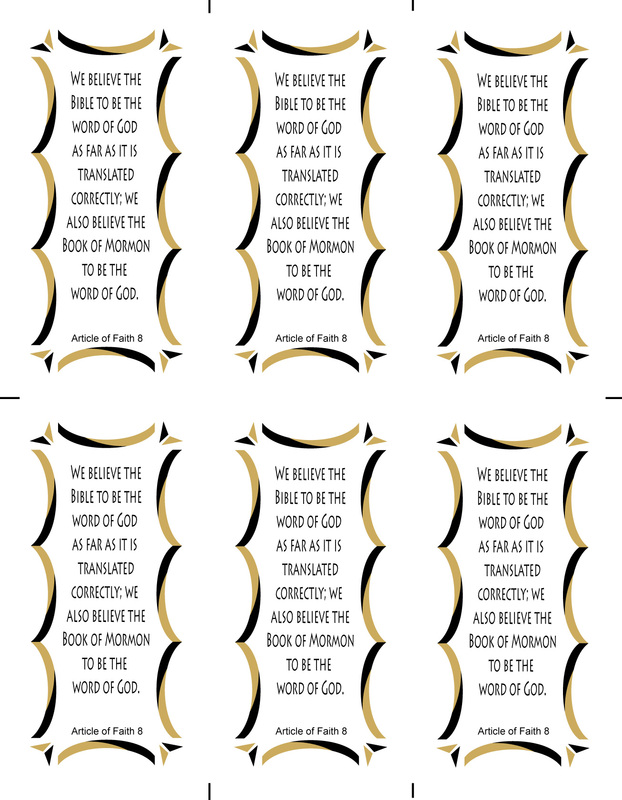 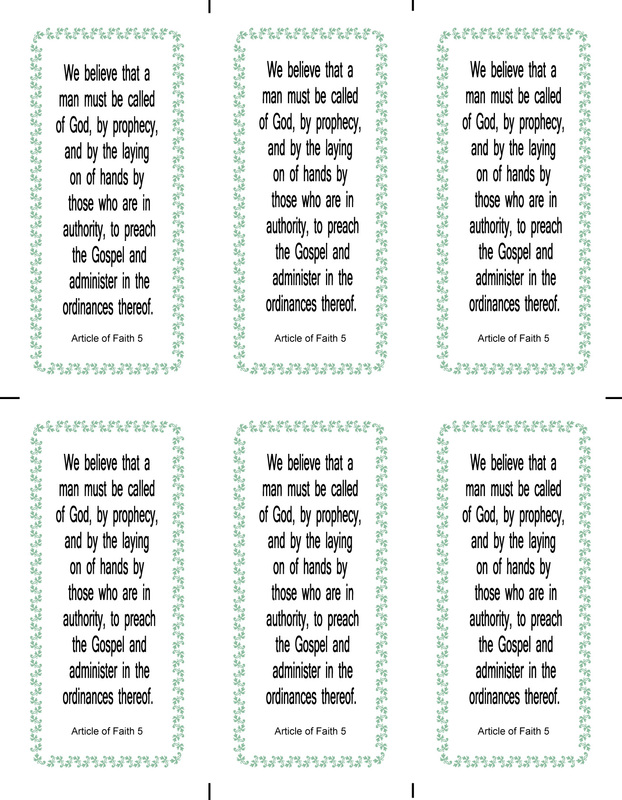 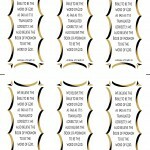 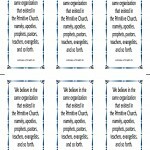 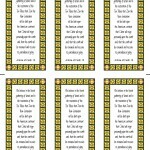 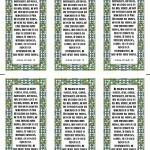 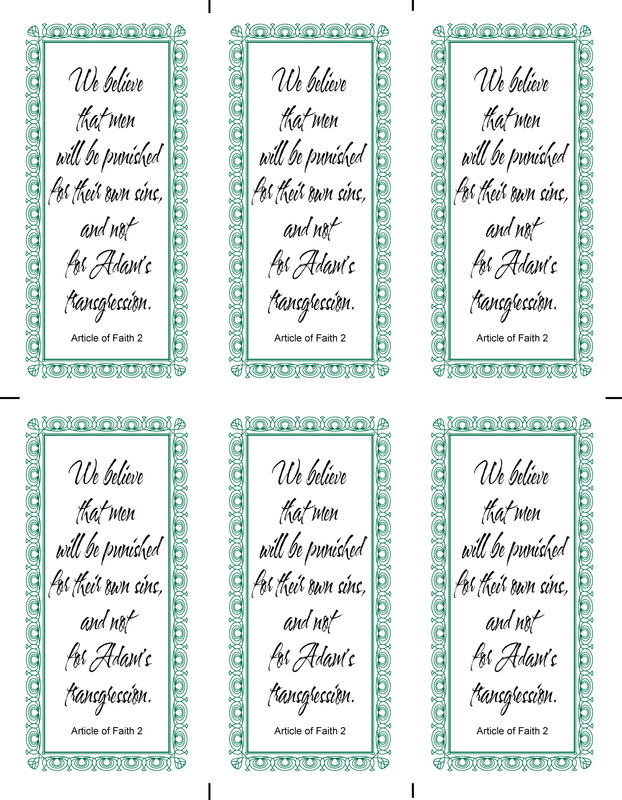 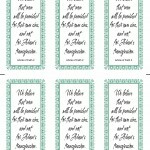 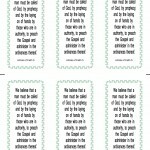 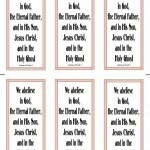 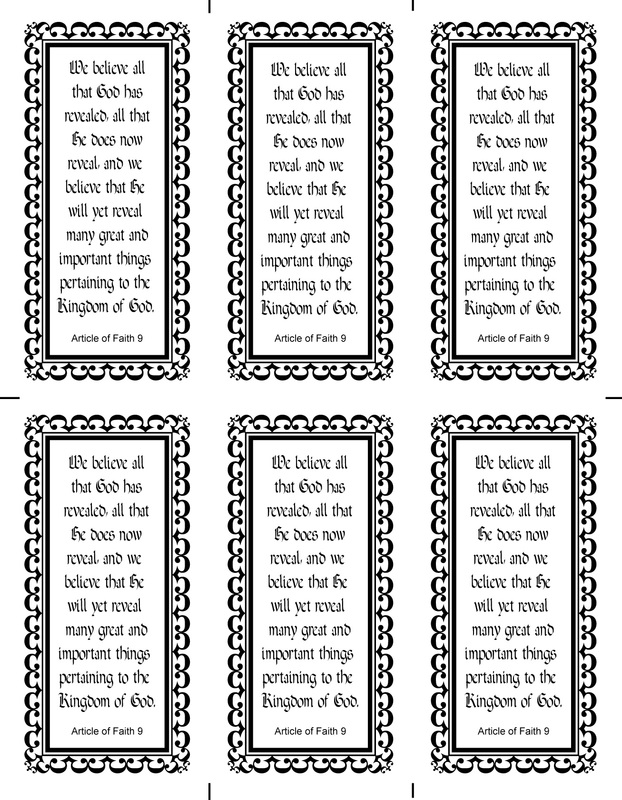 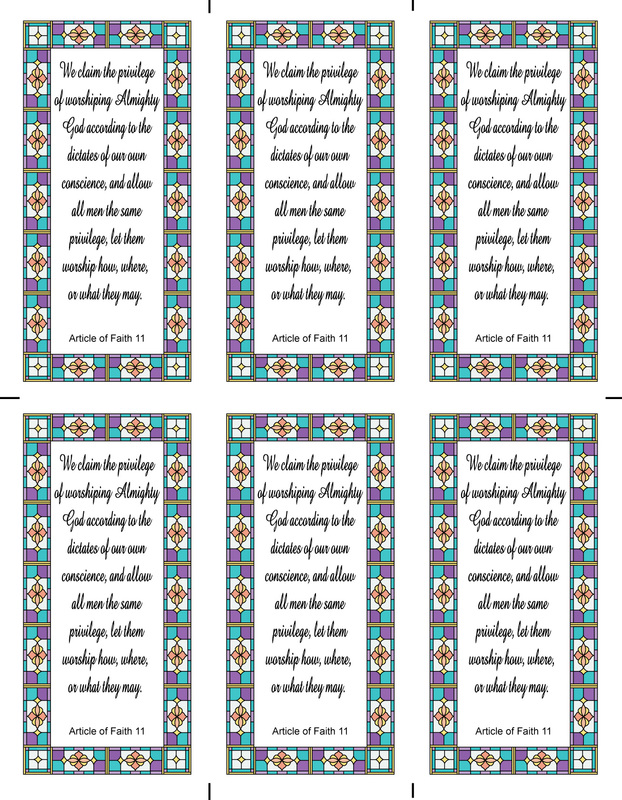 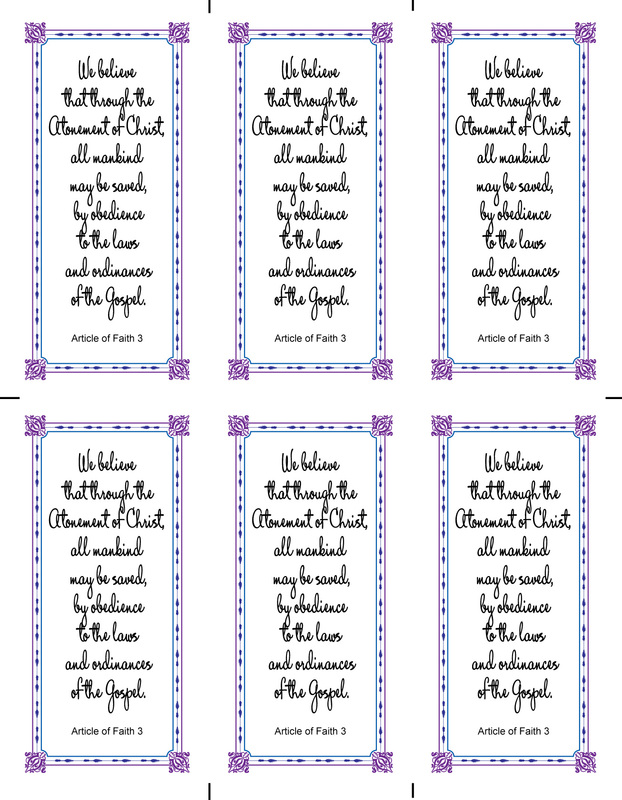 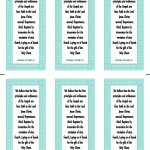 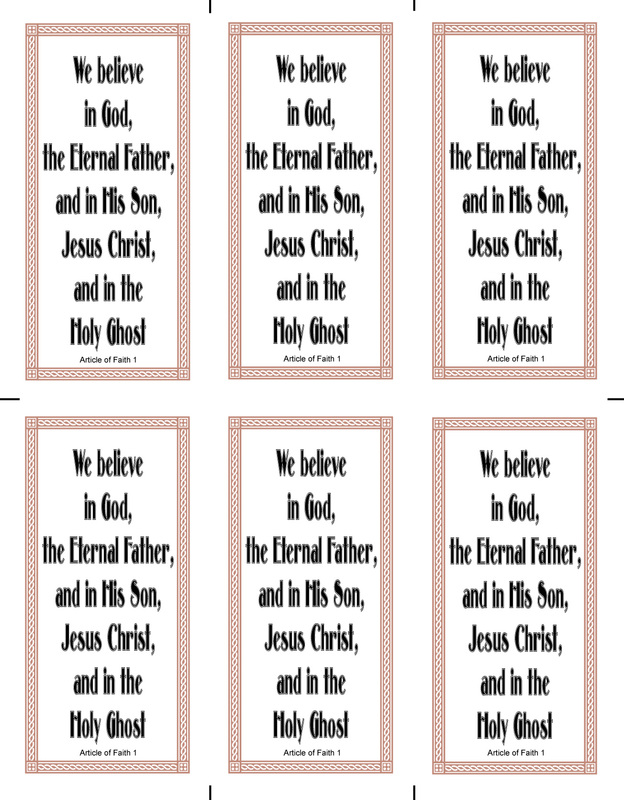 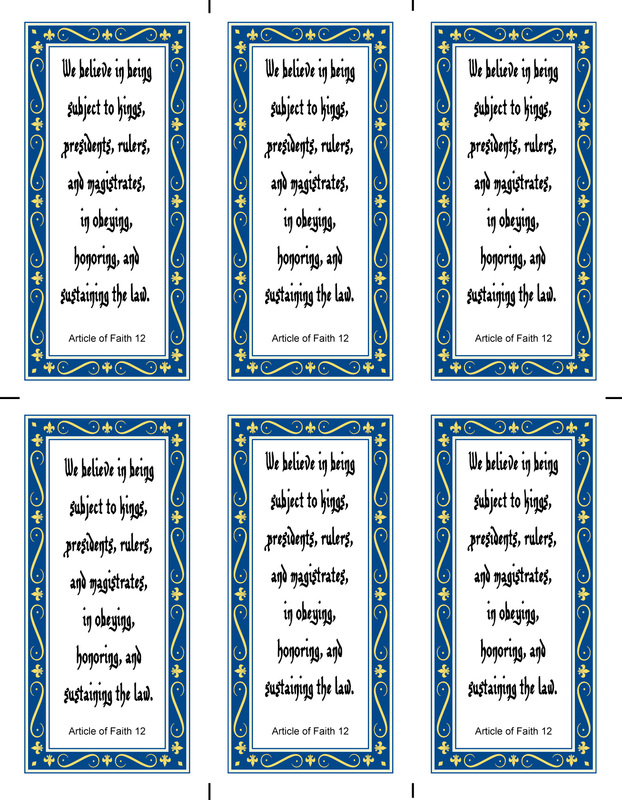 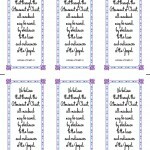 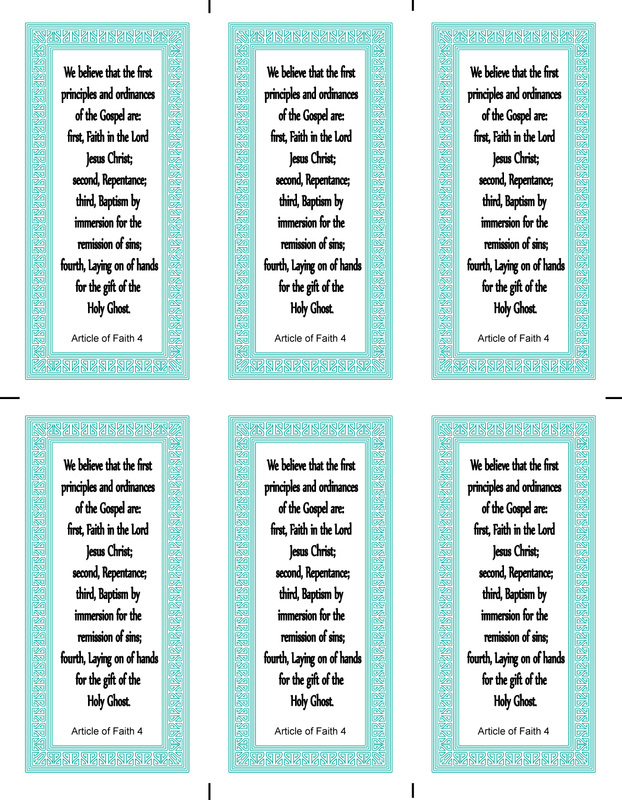 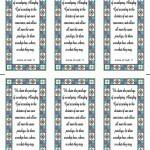 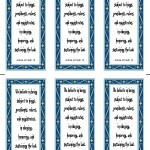 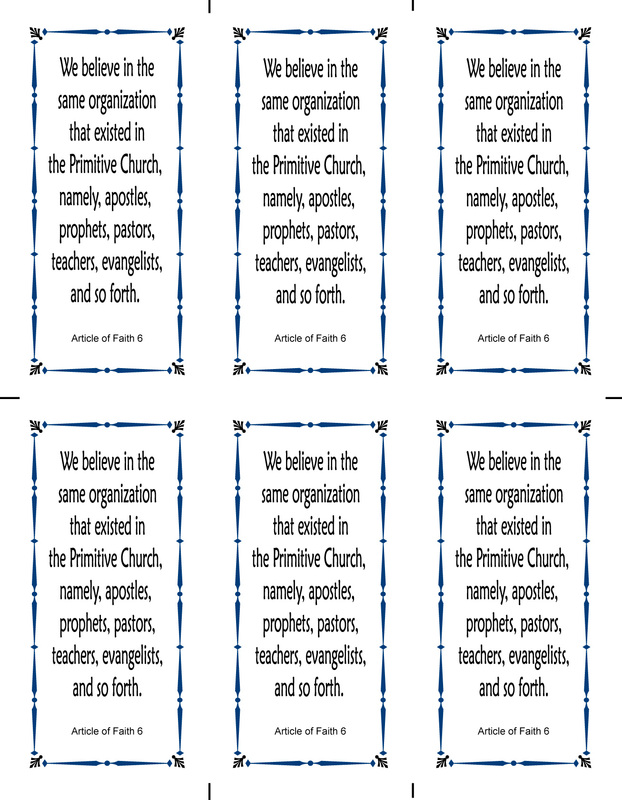 These bookmarks are exported from Adobe Illustrator at 150 pixels per inch with a page size equal to a standard sheet of paper [ 8.5″ x 11″ ]. 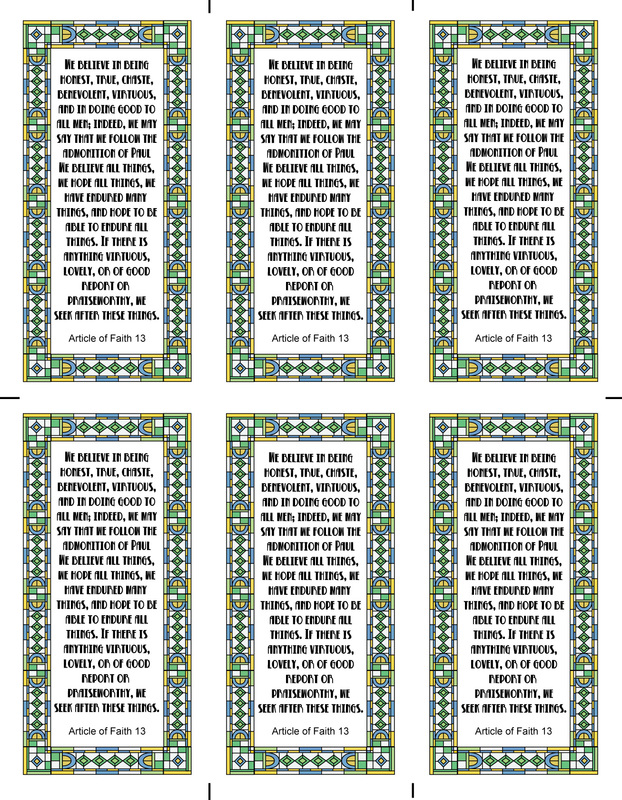 You should be able to print directly from the webpage, make sure you use page preview (you may have to use the fit to 1 page option as well). 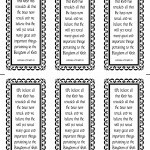 You may also download the image and import it into another program by right clicking and selecting Save Picture As; in order to save it to your computer. 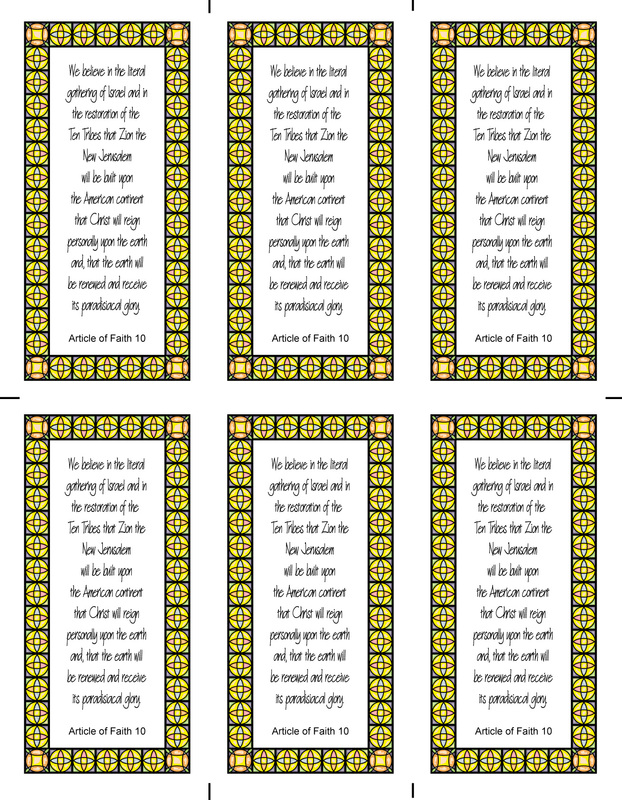 As with all items found here on My CTR Ring, these items are FREE and you are permitted to use them in any way you desire, with the exception of commercial sale. 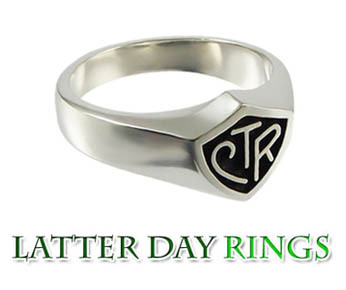 If you have any questions related to your desired use of any items found on My CTR Ring, please feel free to contact me and/or visit the disclaimer page.